Before purchasing the Vrede en Lust farm in 1996, Dana was involved in the informational technology industry. His company, Workgroup Systems, was the first South African company to have a distribution relationship with Microsoft post the sanctions era. Workgroup grew to become the largest distributor of software in the country by 1996, at which point he sold the distribution, training and consulting components of the business. Buys was chairman of Frontrange when it listed on the JSE in 1997. 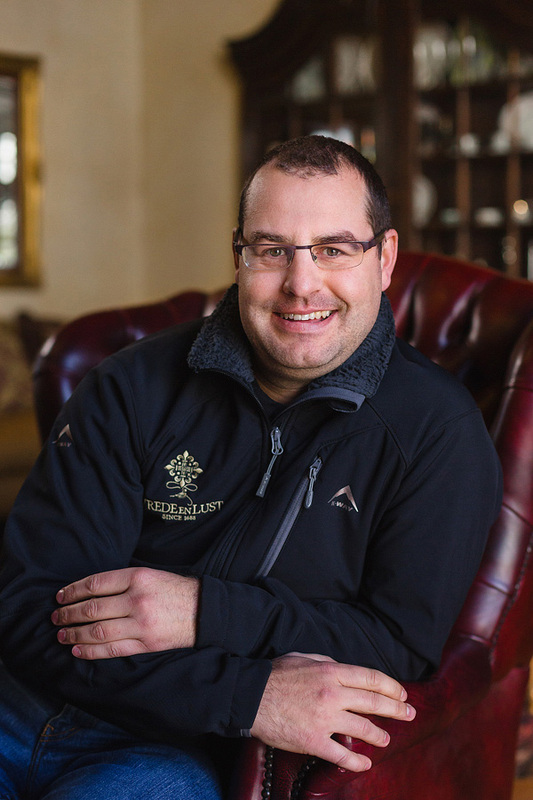 Since selling Frontrange Solutions in December 2005, he is dedicated to making a success of the Vrede en Lust wine business. In 1996 he began his new venture in the wine industry. He replanted entirely new vines in relation to the unique soil of each block of land. Dana also restored much of the historic building back to their original status. He completed his postgraduate studies in Wine Business through the University of Adelaide. He is heavily involved in promoting the South African wine industry as a whole. Dana married Anneke Louw in June 2008. They now live back on Vrede en Lust in a new house a bit further up the farm. Dana has two daughters; Jessica, Sarah, from his previous marriage and little Anne and Ella have joined the family in the past 3 years! In 1998, Etienne joined his brother Dana in the Vrede en Lust partnership and is heading the development of the farm and cellar. Etienne is passionate about the people on the farm and until recently he headed the viticulture on both Vrede en Lust and Casey’s Ridge. 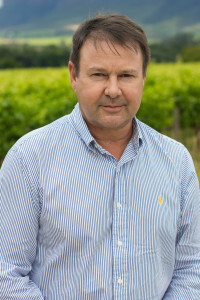 Etienne traveled extensively in France and Australia, building his knowledge of modern techniques in the wine industry. 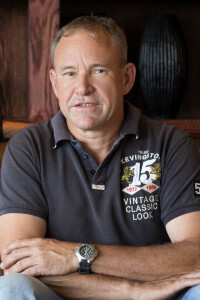 Prior to joining Vrede en Lust, Etienne served in the government for more than a decade and gained extensive managerial and corporate experience. Not only is he theoretically knowledgeable, but he also follows a hands on philosophy. Therefore, you are most likely to find him in the vineyards. Etienne and his wife, Tracey, live on the farm with their 2 children, Monique and Danie. I’ve always had a dream to make people happy, to watch people celebrate, to see people smile, dance and enjoy life. When I discovered the magical product that is wine, I knew that it could be a vehicle for realising this ideal and that I simply had to learn how to master this wonderful art. Wine is my passion and a phenomenal means of expression. Every moment in life we have the opportunity to choose joy and what better way to choose this joy than with a glass of Vrede en Lust! Duan Engelbrecht is a 24-year-old young and ambitious wine maker in the making. Originally from Cape Town, he loves its culture. With his passion for learning and experimenting he tends to view life in all of its angles. He is a realist and stands by his values. He regards the opinions of others and always insists on lending a helping hand. To Duan every opportunity is a way to to learn and to better himself. 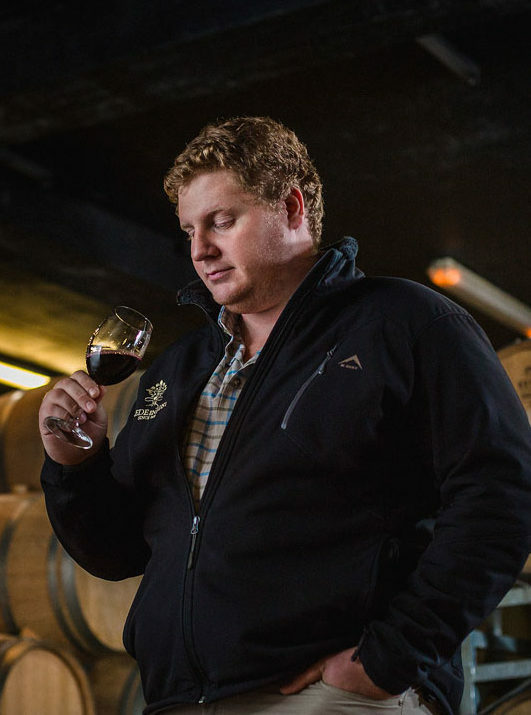 He got his degree at Stellenbosch University in 2016, completing his first harvest at Delheim in Stellenbosch and his second at Rupert and Rothschild in 2017 before recently joining the Vrede en Lust winemaking team. 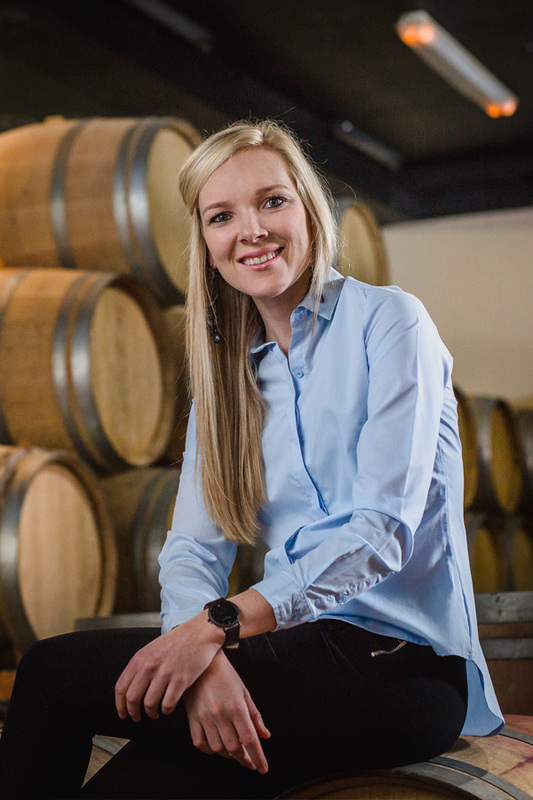 Originally from Bloemfontein, Lize heads up the National Sales team and also oversees all the marketing for Vrede en Lust. She has over 14 years experience in the Wine and Hospitality Industry and has Tertiary Education in Marketing (Cape Technikon). She has been with the Vrede en Lust team for two years and absolutely loves people, being creative and of course wine! Lize’s favourite quote is: “see the beauty in everything around you and be thankful for everything”. Johan’s qualifications include (amongst others) a Bcompt Honours (CTA) degree from UNISA and he also holds the prestige CA (SA) designation. His educational background together with his extensive financial and auditing experience obtained over the years makes him a key player on the Vrede en Lust team. Johan took over the reins of Vrede en Lust’s financial department at the beginning of 2015 and, together with the dynamic group of women who make up the rest of his team, they are really working wonders and doing a fantastic job in heading the company into a prosperous strategic financial position. He has a natural ability when it comes to accounting and this, together with his intense attention to detail, ensure that Vrede en Lust’s financial future is in capable hands. Johan’s favourite quote – he says with his ‘trademark’ dry sense of humour – is: “What happens in the accountant’s office, stays in the accountant’s office!.” Referring to the endless, countless days accountants have to spend to get those accounts balanced! 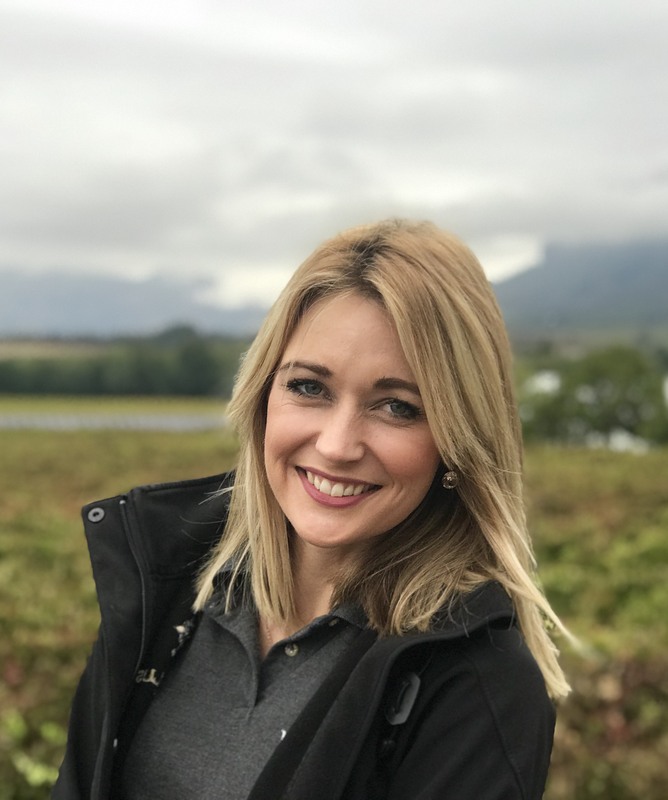 Lourenza heads up the dynamic Vrede en Lust sales team and boasts with a qualification in Human Resource management (currently specialising in labour law through UNISA) and years of wine industry sales experience. She has a natural passion for wine and loves the challenges that comes with selling this amazing and unique product. Lourenza says wine is one of the few products one could never stagnate in developing when it comes to knowledge – there’s always more to learn, more to find out. When asked what the secret is for the growth the sales team has reached over the past few years she attributes the success to her team showcasing passion, being dynamic, thinking ‘on their feet’ and getting that certain adrenalin rush which comes from closing deals! Lourenza enjoys working closely with her team – better known as the Vrede en Lust ‘Red Ladies’ – and she strives to always get the best from each unique personality and applying and supporting that characteristics to their position and role they play in the team. Her favourite quote is: “The best way to predict the future is to create it” and judging by the success of her team it is evident that she applies this throughout her career. 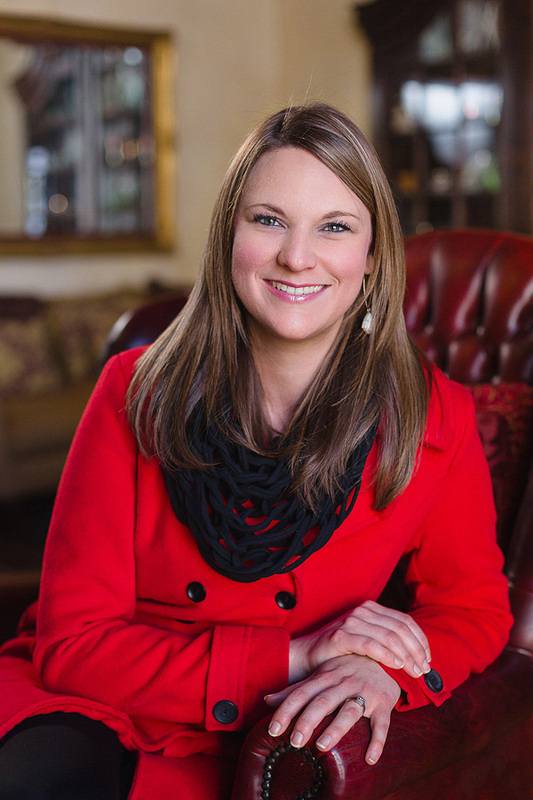 Meet Vrede en Lust Hospitality Manager, Lynne Blignaut, who joined our team in 2011. 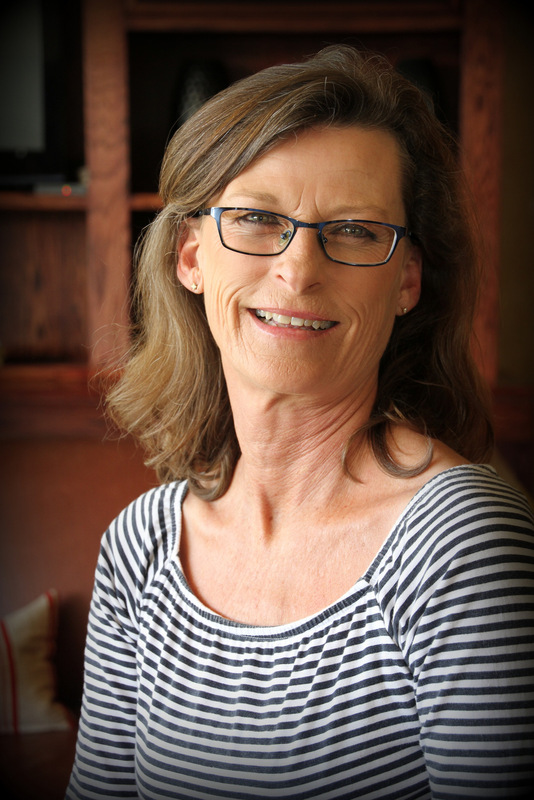 Lynne was raised in Pretoria, excelling in sport during her school years. She moved to Johannesburg in 1987 when she married Aubrey, with whom she has three awesome sons. Her previous experience includes music and television production in a secretarial and production assistance capacity, as well as radio production and advertising. Upon relocating to the Cape Winelands in 2008, she joined the hospitality industry as Co-Manager at a 4-star guesthouse with her husband. I was born on a farm near Lydenburg in Mpumalanga. On my dad’s side I come from a long line of farmers, while my mom is the academic in the family. They raised me with the belief that nothing is impossible to achieve if you can dream big. I too studied at Stellenbosch University where I obtained my BSc. oenology and viticulture and then a masters degree in viticulture. From there I gained experience working on a number of wine farms across the Western Cape before joining the Vrede en Lust team. 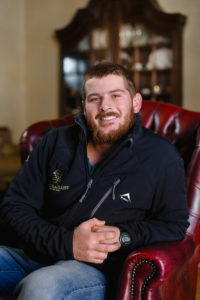 Matthys grew up in Grabouw and started working at Vrede en Lust in 2015 after he finished his studies in Pomology and B. Agric. He has a passion for the wine industry and loves spending time in “his vineyards”, where you will find him most during the day. When he’s not working in and around the vineyards, he enjoys spending time with his family in Robertson. His favourite saying is: “Just get things done. Don’t wait for tomorrow, it might be too late”. May Wu is our only international employee and represents the Vrede en Lust brand in china as our international sales representative. May has a BA (Honours) in Hotel and Catering Management from the Hong Kong Polytechnic University. The PolyU’s School of Hotel and Tourism Management was established in 1979 and leads Asia in providing high quality education and research for hospitality and tourism. In 1999 the World Tourism Organisation UNWTO) designated the School as one of its Education and Training Centers, the only such center in Asia. 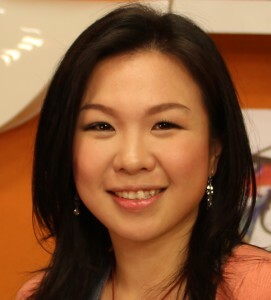 May has written about wine for a number of publications and has also hosted a TV program for Food & Wine pairing. Her previous position was as manager for one of the wine shops in Shenzhen, China. 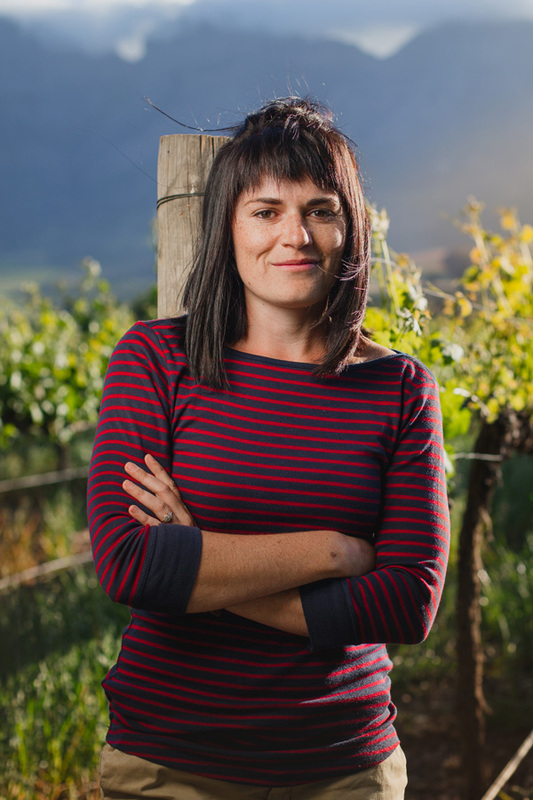 This has helped to give May a very strong, first hand understanding of the Chinese wine consumers and she will put this expertise to work as she helps to build the Vrede en Lust brand in China. Her passion for wine, fluent Mandarin, Cantonese and English make her the ideal person on the ground in China! We first met May at one of the wine shows we participated in in Guangzhou in 2011. Once it became clear that we need to take a bold step and employ a person in China, it was an easy choice as we had already started to develop the relationship.